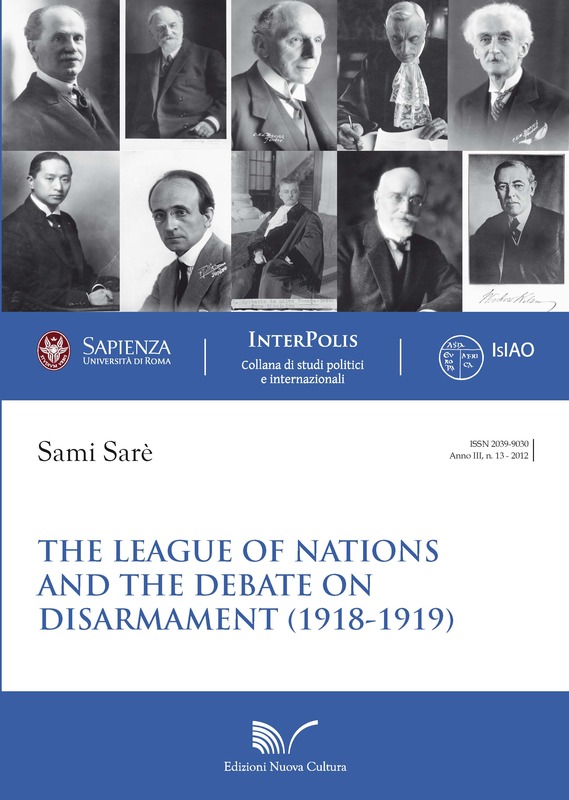 This essay regards the early stages of the debate on Disarmament at the end of World War I, when the international community intended to limit countries’ armaments (and expenses) according to a widespread sentiment in public opinion, after a huge moral and physical devastation. In 1918 some draft projects of the League of Nations Covenant were elaborated by the Great Powers and the original texts demonstrate the initial absence of the matter, but as the brainstorming continued, the articles regarding the way to disarm appeared even more pregnant. 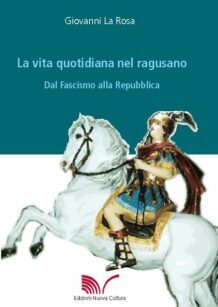 The question at stake concerned the reduction of armaments to the lowest point consistent with national defence and the fulfilment of international obligations, the abolition of the mandatory conscription, the prohibition to earn private profits from the manufacture of arms, the control of arms trafficking, and the ‘full and frank’ publicity of military programs. In 1919, during the Paris Peace Conference, motivated men worked to create an organization (forerunner of the United Nations) with the aim of avoiding future wars. In the final version of the Covenant some articles to realize Disarmament were present and a specific ‘Commission’ to carry on the related duties was established: the correspondence between the protagonists shows the difficulties in approaching the issue. 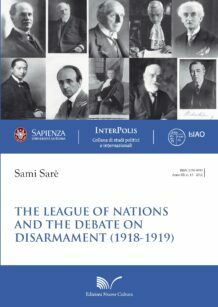 Sami Sarè is Ph.D and Fellow in History of International Relations. 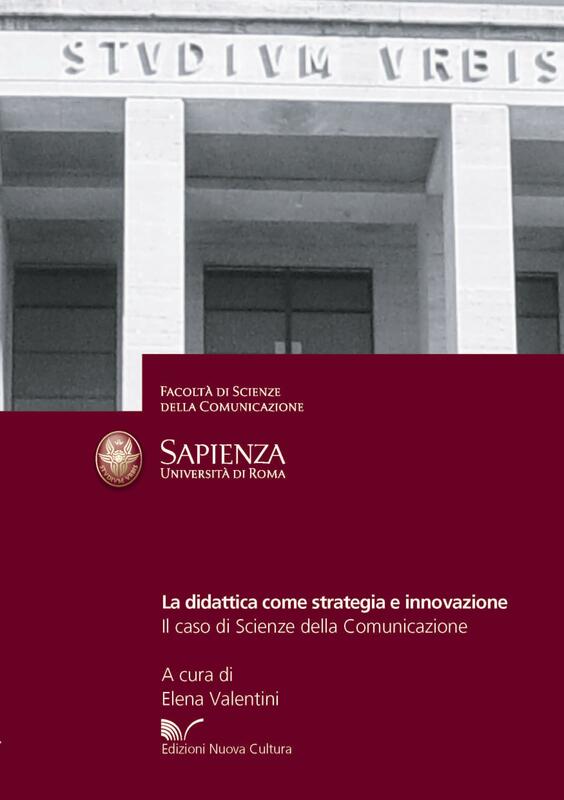 The author ’s essays and articles have been reviewed by important European universities and research centres. 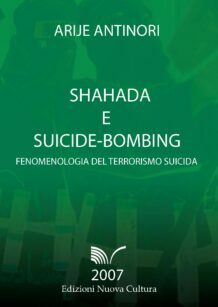 The a. also contributes to the research work of international organizations and teaches humanities and social sciences. 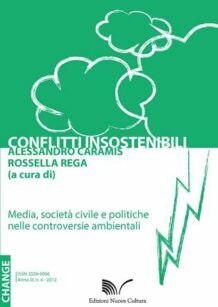 Categorie: Area 14 - Scienze Politiche e Sociali, Collana "Interpolis"